When it comes to the harsh reality of winter weather, sometimes we should sacrifice style for comfort. 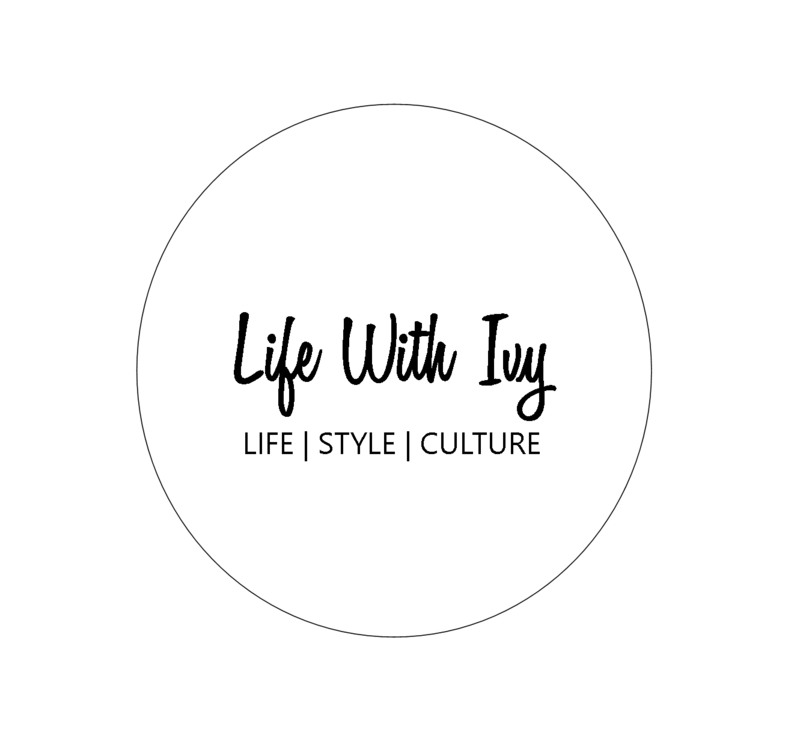 All too often we see women struggling down the streets wearing heels that look amazing with your outfit, but are absolutely nonfunctional in snow and icy conditions. The other factor is warmth. Most fashionable footwear is NOT warm. Uma Thurman made a point when she appeared at the Tibet House US Benefit Auction at Christie’s Auction House in New York. 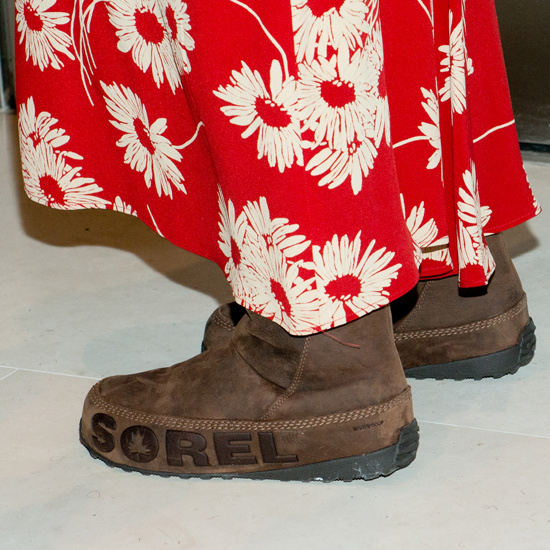 She wore a lovely floral printed dress but chose to opt for a pair of warm boots by Sorel instead of the usual stylish suspects. What are your thoughts? I don’t love the dress. The boots look warm and toasty. Good for her choosing her comfort and disregarding what anyone thinks or does.